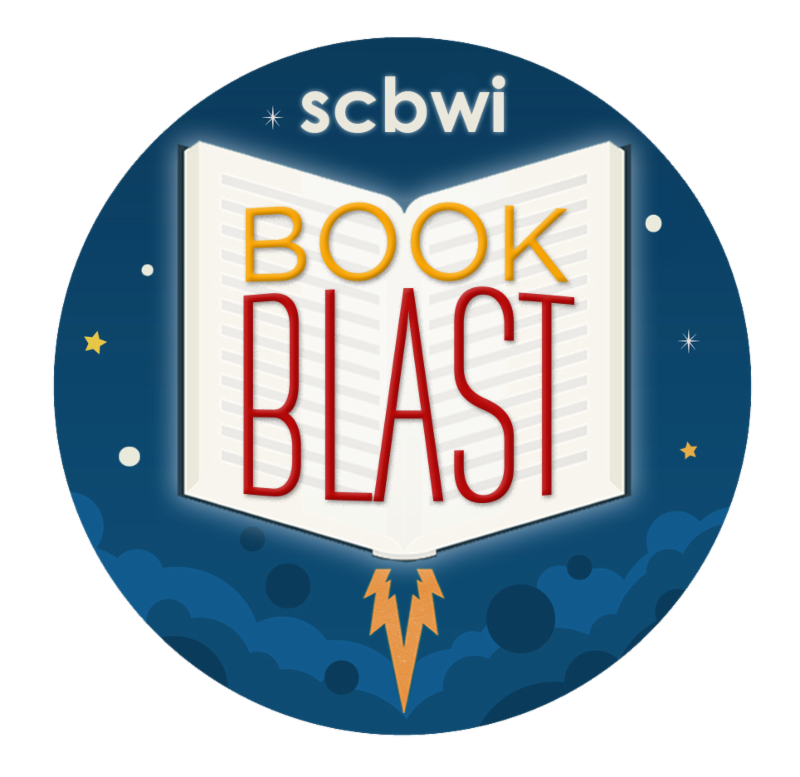 SCBWI, which is known as Society of Children Book Writers and Illustrators, has a program for newly published books, either as self-published or traditional, where members, the authors, post, and others can view and make comments. Unfortunately, this Book Blast is old. More Book Blasts come each year! I'm just not involved for now. Check out the SCBWI National. Hope this is helpful.